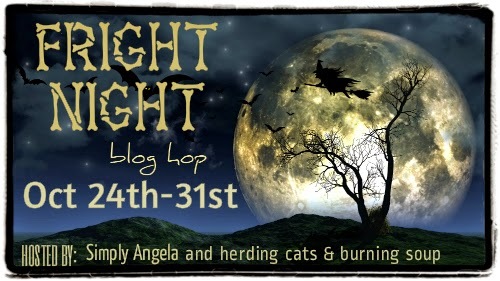 One more blog hop! Who’s ready!? https://www.facebook.com/events/1513535205563546/ (Just click JOIN) We’ll have prizes, gift cards and lots of FUN! Hope to see you there! The price goes up soon, so get SEDUCTIVE SUPERNATURALS NOW at the following locations! 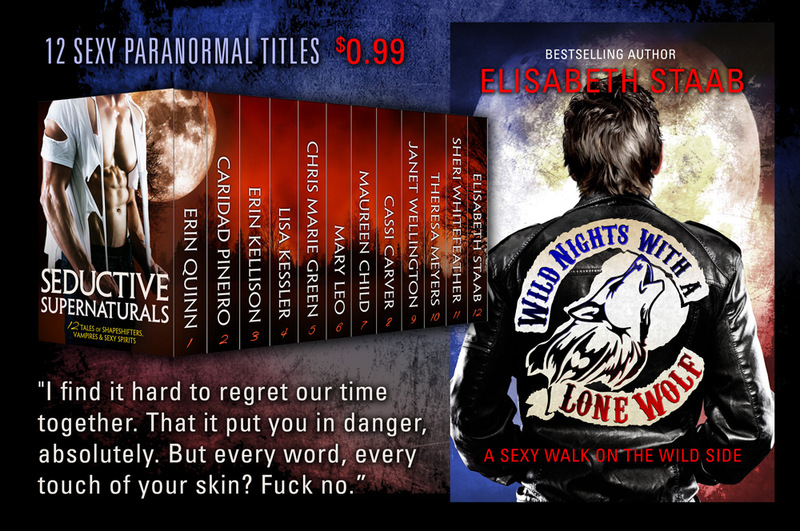 Amazon bestselling bundle – All standalone books – no cliffhangers!